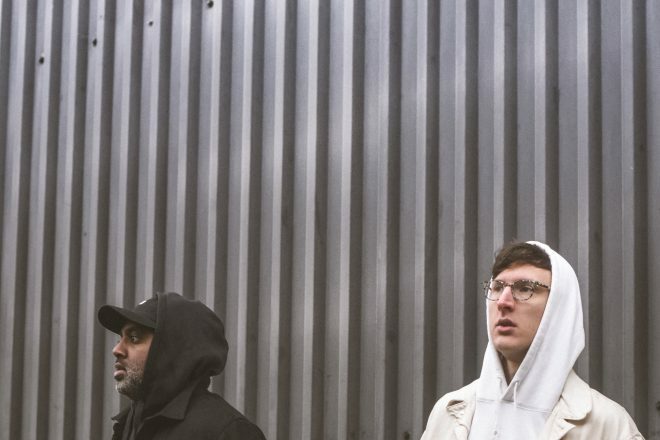 The beat-heavy group collaboration Ivy Lab officially announced the release date of their upcoming debut album Death Don’t Always Taste Good. Ivy Lab is referring to Death Don’t Always Taste Good as their “debut album proper,” following the release of their mixtape 20/20, Vol. 1. Expect the new album to drop of May 11. This release is especially important to the group as a whole, as they showcase their sound evolution from a trio to a duo. Taking the reigns of Ivy Lab now lies in the hands of Stray and Sabre. The duo stays true to their roots, as they dive into a gorgeous yet haunting sound exploration. The album will consist of 12 future drum and bass beats entwined with their experimental vibe. Based on the three releases so far, the balance between oozingly cool bangers and exploratory tunes is enough to please fans on both sides of the spectrum. Peep the music video for their first release as a duo below. Prepare to be entranced. New Orleans: Don’t miss their show at Church* on April 15. Purchase tickets here.